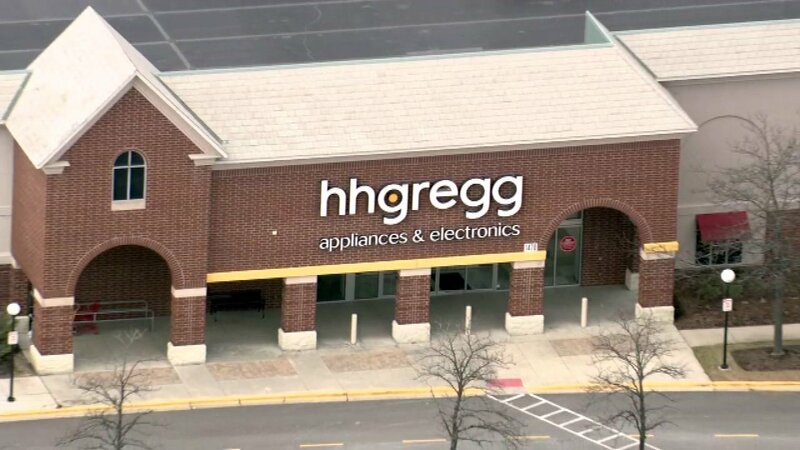 On Thursday, appliance and electronics retailer HHGregg announced the closing of nearly 90 stores across the country, including four Chicago area. Stores located in Niles, Schaumburg, Bloomingdale and Arlington Heights are slated to be closed starting in mid-April. The closures will eliminate 1,500 jobs nationwide. The company blamed falling sales. There were also reports the company could file for bankruptcy.